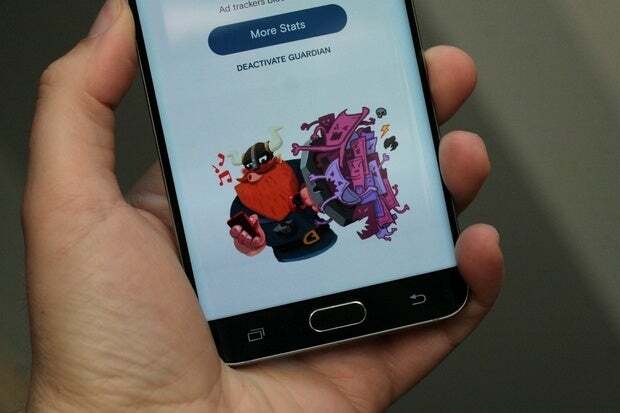 We’re nearing the end of summer, and whether you plan on enjoying the warm weather outside or curling up on the couch this weekend, you should make sure you’ve got some cool new apps and games on your phone. 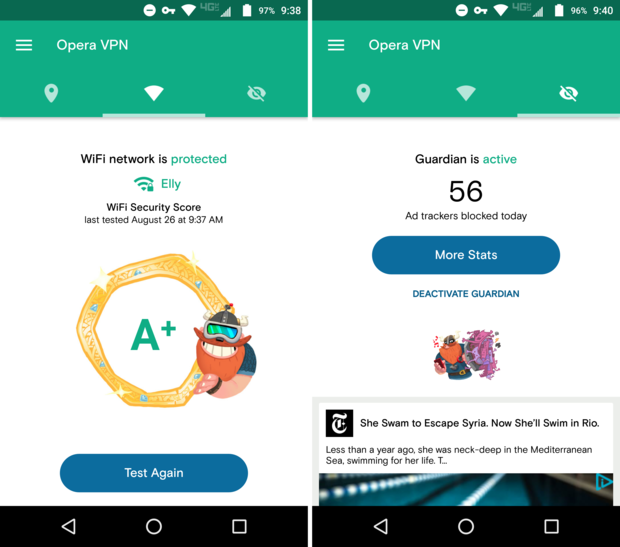 This week’s Five to Try column is headed up by Opera VPN, a free service that lets you get around regional browsing restrictions, check the security of your Wi-Fi network, and even block ad trackers. 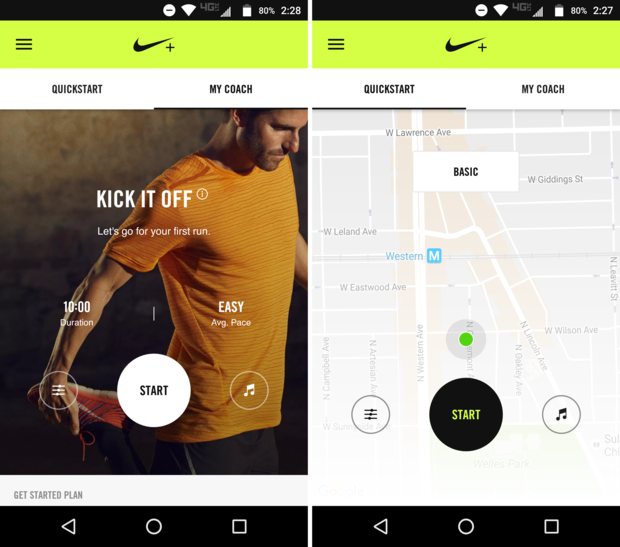 Nike Run Club reboots the familiar Nike Running app with new features this week, as well, and if you’re looking for fresh games to enjoy, Riptide GP: Renegade, MLB 9 Innings Manager, and the ultra-goofy Hidden My Game By Momare all worth a try. Read on for more on these hot new releases. Anyone eager to relive the glory days of Wave Race 64and Hydro Thunder has been able to do it on Android with the great Riptide GP and Riptide GP2, and now Vector Unit is tweaking the formula a bit with Riptide GP: Renegade ($3). It’s still all about raucous waves, bumping foes, and grabbing huge air off of ramps, but now you’ll do so in something of a Fast and the Furious-gone-aquatic world of illicit jet ski racing. Tossed out of the official league, you’ll take part in underground (well, above water) races that bring in new terrain for the series and sometimes have you outrun the cops. Besides the theme, nothing’s terribly different here, but that’s no issue: Renegade looks great, plays well, and has eight-player online battles for when you tire of the story mode. You can watch the sped-up games, but the real gameplay happens in the menus. 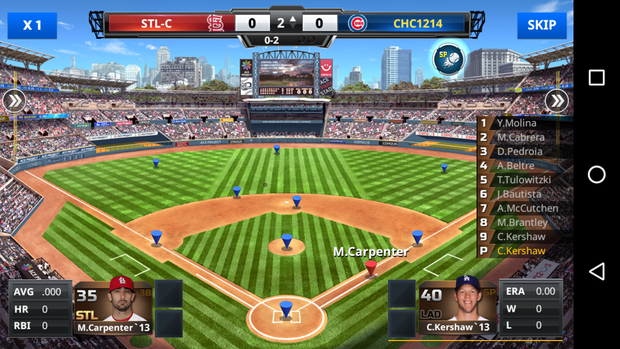 We might only be a few weeks away from the regular season, but it’s not too late to start playing a new baseball game on your phone. And if you’re into armchair management and following all of the behind-the-scenes maneuvering, then MLB 9 Innings Manager might be right up your alley. You’ll never swing the bat or toss a high heater in this one: it’s all about making the right moves for your team and then watching them succeed. Well, hopefully. MLB 9 Innings Manager offers two primary ways to play: the managerial mode, which has you build a team and then make moves throughout the season, as well as a daily fantasy chase. In the latter mode, you’ll amass the best player cards you can and then earn points based on how those players perform in the real-life games each day. Stat junkies who want a die-hard sim might get more mileage out of MLB Manager 2016 ($5), but this freebie is worth a look for everyone else. Get into a running routine before the cold starts coming back. Previously known as Nike Running, the newly rebooted Nike+ Run Club brings in some fresh features designed to push you harder than ever, as well as use your community of family, friends, and fellow runners as a source of motivation. A fresh Material Design overhaul looks sharp, but it’s the adaptive coaching programs that may provide the biggest enhancement, offering routines based on your fitness level and goals. Also new are tips from athletes like Olympic medalists Allyson Felix and Mo Farah, as well as the ability to add stickers and stats to your shared posts, plus you can tap into community hashtag challenges to help juice your enthusiasm. If the Olympics have you in the mood to get active, then maybe Nike+ Run Club can get you back into the swing of things. It’s strange, indeed, but Hidden My Game By Mom is actually pretty hilarious too. While the title is atrocious, Hidden My Game By Mom is wildly entertaining—and so very, delightfully dumb as well. This low-rent affair casts you as a young child whose Nintendo DS-like handheld has been taken away by mom, so you’ll search each room to try and find it. At first, the solutions are obvious and the game merely appeals by being so odd. But then it goes from odd to downright wacky, which is when Hidden My Game By Mom really shines. You’ll find mother hiding behind a lamp or folded up inside a cabinet, or see cyclists biking through your living room or gymnasts stacked tall in front of where your handheld might be. And not only does the game get sillier, but it also starts delivering actual puzzles in the process. 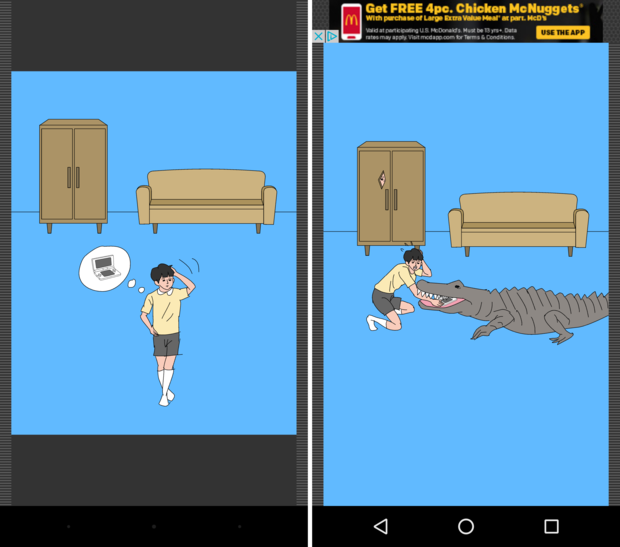 Hidden My Game By Mom has all the production values of a lazily tossed-together Flash game, but this is one totally amusing freebie.